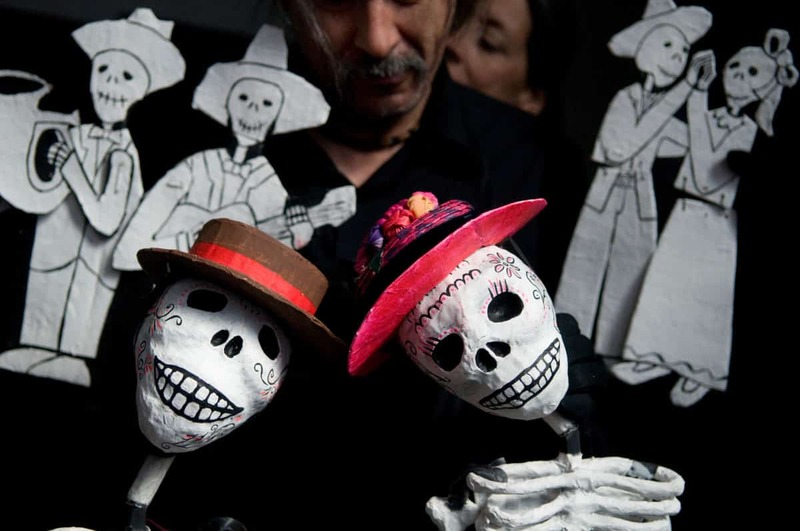 This bilingual puppet show is a tender story of children who are remembering their grandparents who have passed away. As the children follow their curiosity, they discover the meaning of Day of the Dead and that the connection they have with their grandparents continues beyond death. The story is a celebration of love and the cycle of life. Performed in English and Spanish. Another colorful, affordable season of live SATURDAY PUPPET SHOWS FOR KIDS is coming! Every fall and winter, different artists perform engaging puppet shows at 10 a.m. and 12 noon. A great alternative to screen time, these performances will delight kids of all ages! WHEN: Oct 6 – Dec 15, 2018!